Alexandra LaRiviere, AUP Class of 2014 at The Citadel, spent her AUP internship working in emergency response, and was awarded an Auxiliary Commandant’s Letter of Commendation in recognition of her outstanding service. 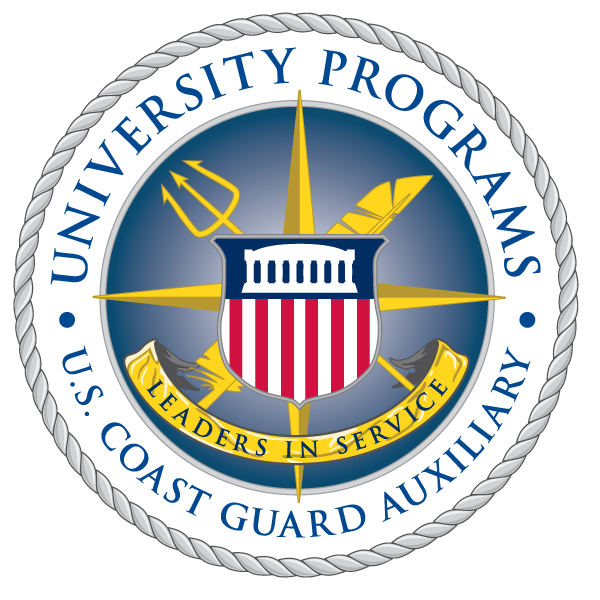 My Auxiliary University Programs (AUP) internship experience was diverse, informative, and extremely beneficial to my development as a Coast Guardsman. Guided by Lieutenant Cochran, my supervisor in the Office of Crisis, Contingency Planning, and Exercise Policy and the Office of Environmental Response Policy, I learned a wide variety of information ranging from crisis and incident management to leadership management. I had the wonderful opportunity to visit many places that are important to the country and the Coast Guard. FEMA Headquarters, the National Response Coordination Center, the Coast Guard National Response Center, the National Command Center, and the DC Fire Department in Columbia Heights were a few places that I visited to see first-hand how the United States tracks and responds to natural and manmade disasters. Other visits included Sector Baltimore, Station Milford Haven and Station Washington, Station St. Inigoe’s Aids to Navigation Team, Air Station Washington, the USCGC James Rankin, the FBI Academy, and MITAG for commercial mariners. These visits gave me the chance to see all the assets the Coast Guard has to offer as well as other nonmilitary organizations that help in crisis management. In the midst of my site visits, I completed twenty FEMA classes which taught me a great deal about emergency response, mitigation, and recovery. Finally, I worked with Flotilla Northern Virginia on patrol and conducted a Search and Rescue exercise supporting the research of an AUP graduate student focused on the Coast Guard’s Citizens Action Network (CAN). Pictured Right: Ms. LaRiviere on patrol out of Station Washington. This internship allowed me to be more than a shadow in an office, I was an active member at every location I visited. I participated in boat crew training with experienced petty officers as well as new recruits, I supplemented the rescuing of a sunken buoy on the USCGC James Rankin, and I assisted in inspecting aids to navigation at Station St. Inigoes. From my host office at Coast Guard headquarters, AUP provided more than an internship for me, but a rather extraordinary opportunity to discover firsthand the countless paths I can take to succeed in the Coast Guard. Pictured Above Left: A. LaRiviere (right) and her sister Margaret LaRiviere (left) at Coast Guard Station Washington. Both LaRivieres spent time during their internship working with Guardsmen to complete boat crew training.